VW's version of the X-Factor! 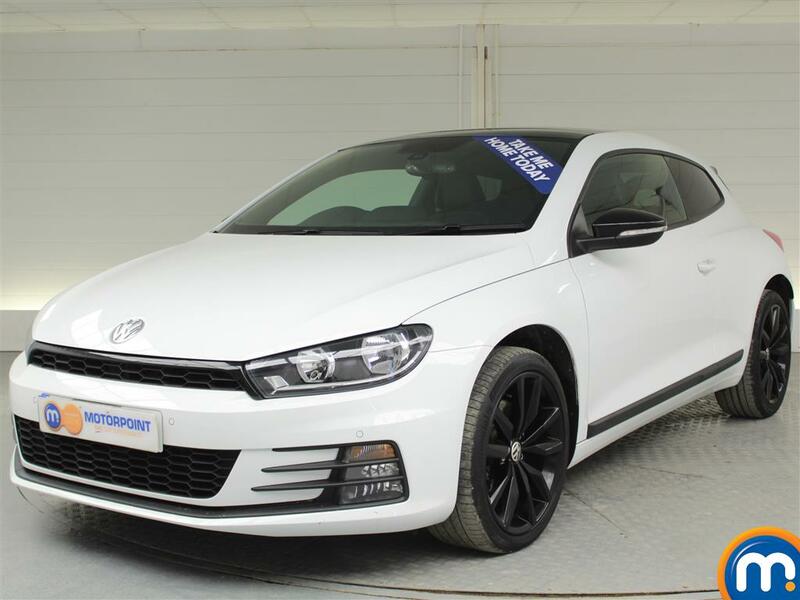 The collection of nearly new and used Volkswagen Scirocco cars for sale here at Motorpoint is sure to have a model that suits your needs. 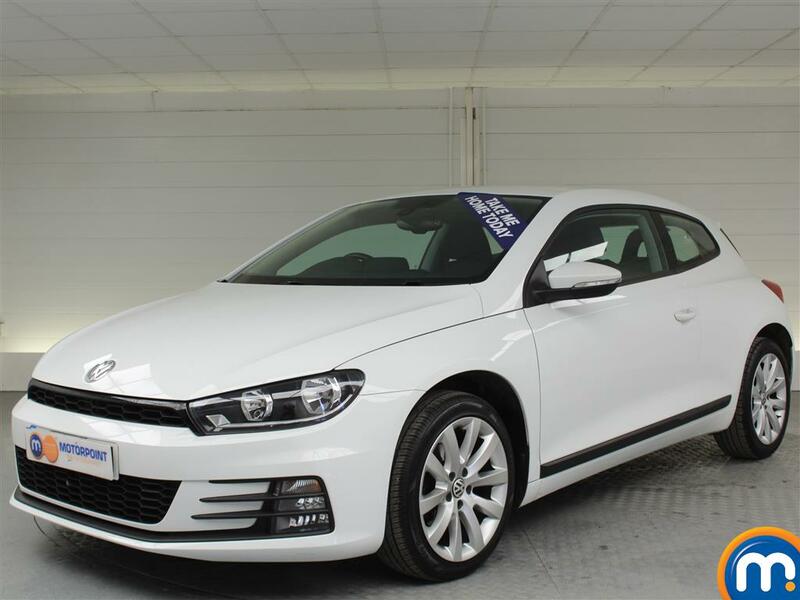 Whether you’re after a spacious economical diesel for your next family car, or a fast petrol model featuring a top trim level, we’re confident there will be a second-hand Volkswagen Scirocco for you. 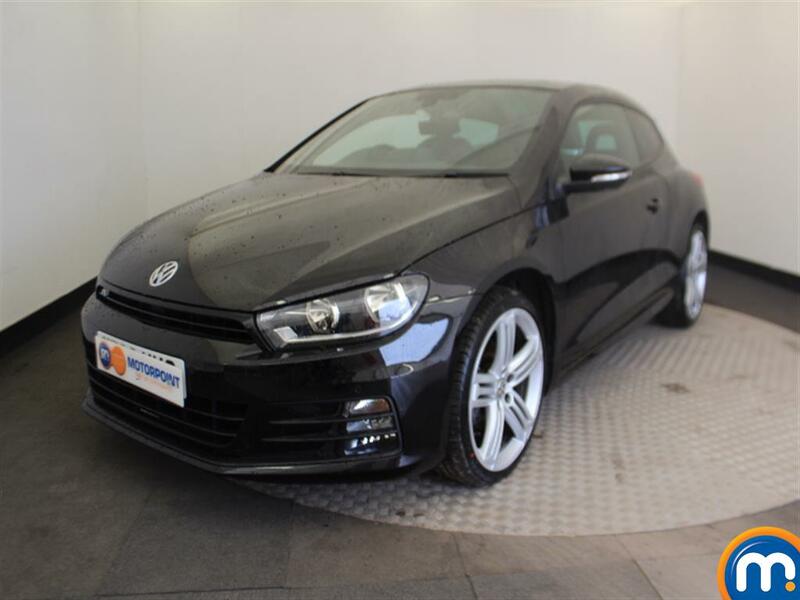 Whatever your preferences might be, take a look through our listings of used and nearly new Volkswagen Scirocco cars and make an enquiry today. You can also use our helpful search tools on the sidebar. With these you can filter our cars by features such as the different trim levels available, body type, the mileage, price and much more. This way you can quickly find the vehicle that fits the bill. There are also finance options available at Motorpoint as well as part-exchange to help you spread the cost. Watch Ken Gibson&apos;s video review of the Volkswagen Scirocco above or read the full review here.